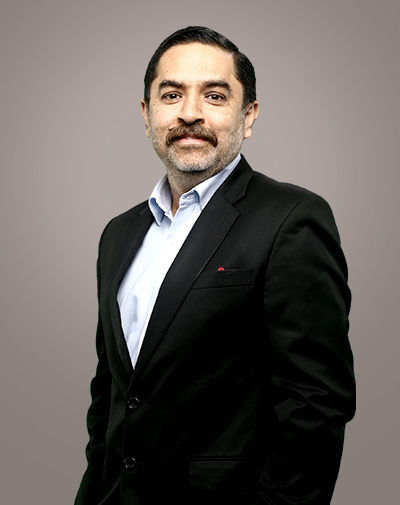 NP is an industry veteran who rose from the post of CFO of Sony Pictures Networks India (SPN) in 1999 to CEO in 2014. 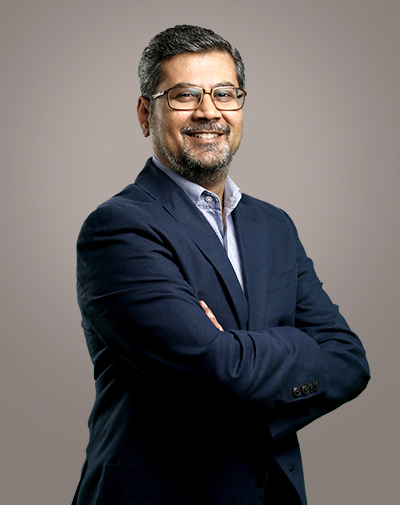 He brings with him over 38 years of varied experience in the corporate world and in his current role, NP is focused on building leadership equity of Sony Pictures Networks India. During his long innings at SPN, he has also served as its Chief Operating Officer (COO). Equipped with a deep understanding of the media and entertainment space, NP is insightful about the role SPN could play by bringing rich diversity in content to broaden the television and digital viewership base, globally. NP’s leadership has led SPN to successfully tap into the broad spectrum of audience preferences, in urban and rural areas, alike. 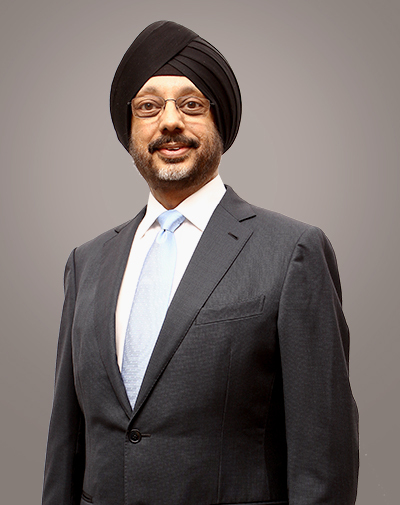 Before joining SPN in 1999, NP held several leadership positions across Finance and Operations in leading organizations including Modi Xerox and Spice Telecom. 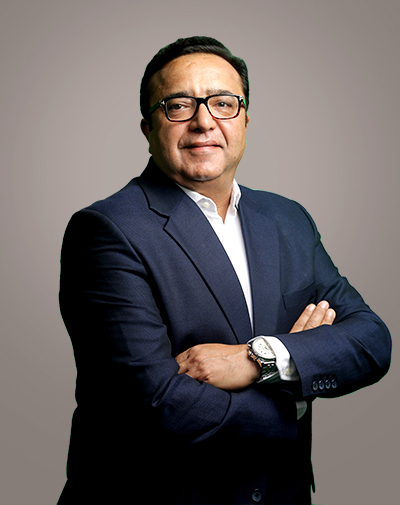 Presently, besides being the MD and CEO of Sony Pictures Networks India, NP is President of Indian Broadcasting Foundation and a Director on the Board of Bangla Entertainment Private Limited and Broadcast Audience Research Council (BARC), India. An alumnus of the Delhi School of Economics, where he completed his Master’s Program, NP holds a Bachelor’s Degree in Commerce from the University of Delhi. A rank holder of The Institute of Cost Accountants of India, Singh was honoured with a Certificate of Merit by the Institute for his meritorious performance. NP is an earnest indophile with a special interest in Indian cuisine, music and movies. 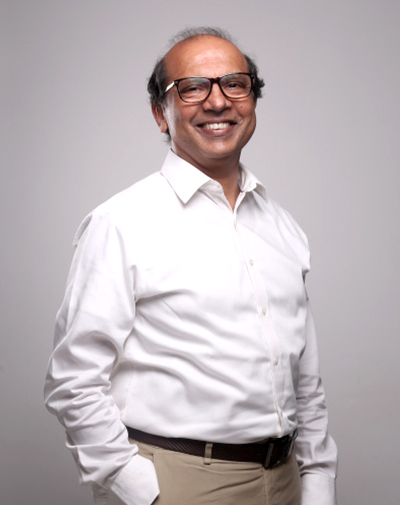 Ashok Nambissan has been an integral part of the SPN’s core management team since the last decade. He comes with a rich and varied experience of over 30 years in corporate law and in his current role as EVP and General Counsel, he is responsible for overseeing the Corporate Relations, Legal & Regulatory Affairs and the Standards & Practices of SPN’s businesses in India and abroad. He also serves as the company’s Ombudsman. Danish Khan is the Business Head for SPN’s flagship channel Sony Entertainment Television and is part of the core management team. A seasoned industry veteran, he has experience in both the marketing and creative side of the business in the general entertainment channel (GEC) space. His sharp business acumen and innate passion has helped SET be one of the top players in the category, where he was responsible for leading the team that was instrumental in the success of the channel. Neeraj heads several of our businesses - Sony SAB, Sony PAL, Sony MIX and the Hindi movies cluster - all of which he has been steadily growing. Neeraj has been with SPN for over 2 decades. He began his journey in Sales for Sony Entertainment Television (SET) and rose to the position of national sales head for the channel in 2005. Within a span of five years, he was appointed as the Executive Vice President for Sony MIX, the network’s Hindi music channel. Thereafter, he was given responsibility for MAX in 2011 and of SAB and PAL in 2017. He has successfully repositioned SAB as an entertainment brand with a new programming line-up and content strategy. Neeraj is a diploma holder in Business Management from the Jamnalal Bajaj Institute of Management. With his passionate interest in entertainment, he earned another diploma from the Xavier’s Institute of Communication, before embarking on his first career stint with Cine Blitz in 1991. He is an avid reader, with a keen interest in music and movies. 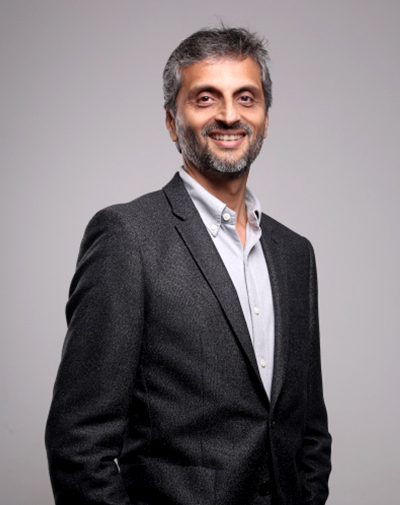 Nitin Nadkarni has been working with Sony Pictures Networks India as its Chief Financial Officer since 2005 and is an integral member of SPN’s core leadership team. For the past 12 years, Nitin has been spearheading the financial mandate for SPN and is responsible for leading strategic financial initiatives like M&A’s and other financial operations for SPN globally. With sharp business acumen and an analytical mind-set he has been responsible and recognised for his contribution to the company’s financial growth and business development. He brings with him a rich experience of over 30 years in the financial sector across diverse industries like engineering, specialty chemicals and media & entertainment. 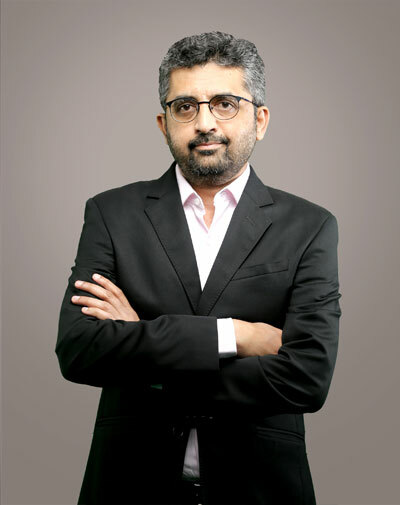 Uday Sodhi has been heading the digital and new media business at SPN for the SonyLIV platform since 2014. At SPN Uday is responsible for driving the video-on-demand (VOD) platform’s growth trajectory and revenue streams of the new media initiatives by broadening the networks’ horizons to digital and mobile businesses. He has over 24 years of experience across varied broadcast and digital business verticals. Leena Lele DuttaBusiness Head - Sony YAY! Leena Lele Dutta Business Head - Sony YAY! Leena heads SPN’s kids’ entertainment channel – Sony YAY! She is responsible for building this genre for SPN through strategic content development and marketing initiatives. A seasoned professional in the broadcast industry, Leena joined SPN in 2016. Before that, she was the Executive Director, Distribution at Sony Pictures Television (SPT). 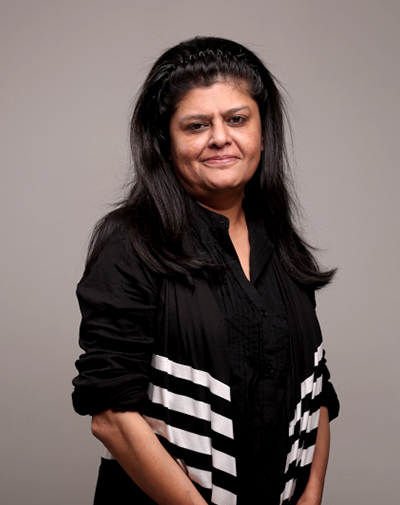 In her role at SPT, Leena’s mandate was to spearhead, structure and develop the content distribution and licensing division for the company in India and South Asia. Rajesh leads the Sports and Distribution verticals for SPN. He is responsible for invigorating the sports business at SPN and the acquisition of marquee sports properties for the network. Under his leadership, the SPN distribution business has been expanding rapidly. Rajesh joined SPN in 2008. He began his career with ICI Paints and thereon moved on to Modi Entertainment Network. He joined ESPN Star Sports in 1997 and sharpened his leadership skills at the organization for over 11 years. 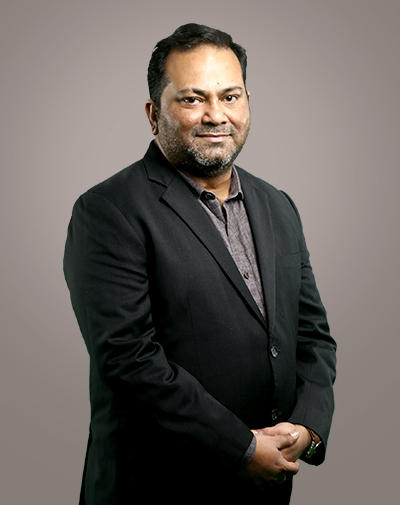 Rajesh played a vital role in creating the success story of ESPN Star Sports, heading their distribution and marketing nationally, and was credited with the successful launch of Star Cricket. An alumnus of LIT Nagpur University, Rajesh has a degree in Chemical Engineering. He enjoys travelling and diving into the historical perspectives of global cultures in his free time. Rohit has been with the network for the last 15 years and is a core member of the management team at SPN. 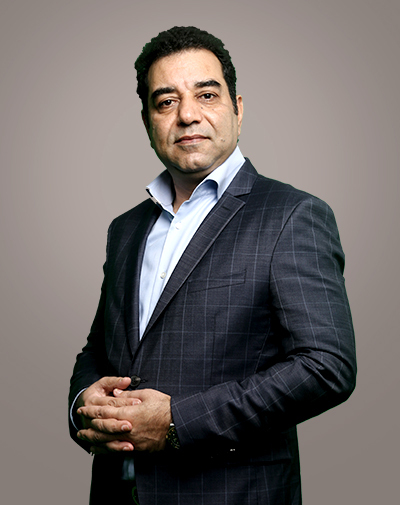 Currently responsible for the organization’s revenue streams, Rohit has been actively contributing towards expanding the revenues on new media initiatives, by broadening the networks’ horizons to Digital, Mobile and Syndication businesses. He brings with him over 30 years of experience. 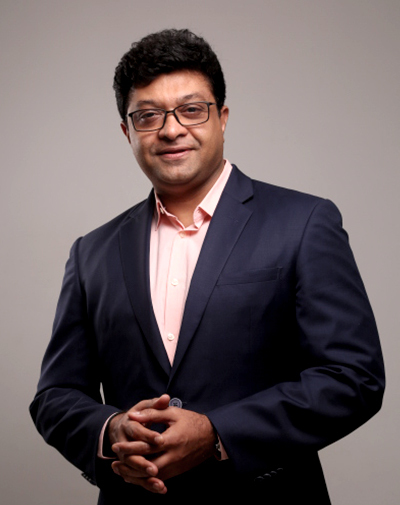 Driven by insight and experience, Rohit has spearheaded the sales team and is instrumental in the tremendous growth of the networks’ revenues and also championed the success of the group’s rising brands such as SAB, PIX, MIX and AXN. Saurabh Yagnik has been with SPN since 2012 and heads the Monetization Strategy and Consumer Insights business for the network. He brings with him a diverse experience of over 22 years across the consumer, finance and broadcast spectrum. He is responsible for the identification of organic and inorganic monetization opportunities, in partnership with the revenue and channel heads to increase SPN’s participation in the marketplace. Saurabh's role at SPN entails designing and implementing future focused monetization strategies to optimize multiple streams of revenues such as Ad Sales, Distribution, Digital, Licensing etc… while identifying new monetization opportunities for the network. Sneha heads the network’s movie studio, SPN Productions, which has produced films like Piku, Azhar, Mubarakan, Poster Boys and the upcoming film Soorma. She is a veteran in the broadcast industry and has been with SPN for over 19 years in various leadership roles. 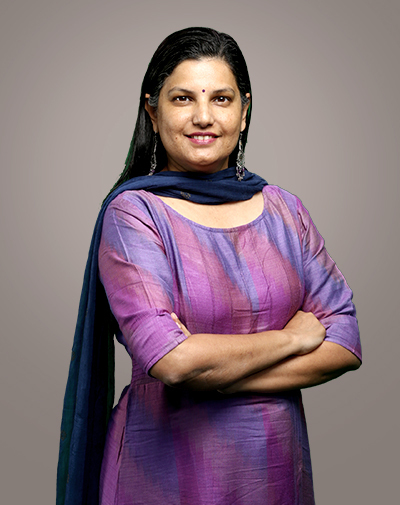 Prior to her current stint, Sneha was EVP and Business Head of SET, SPN’s flagship channel. Before that, she played an instrumental role in launching India’s leading movies and special events channel, MAX. Before joining SPN in 1999, Sneha was a consultant with Star India’s DTH arm, following stints with Asia Television Network and Sri Adhikari Brothers Pvt. Ltd. Her television career started off in England in 1993 as the Head of Programming for TV Asia, Europe’s first Asian channel. Sneha is a certified Chartered Accountant from England. Her hobbies include watching films, reading and travelling. Tushar is responsible for SPN’s English and factual entertainment cluster comprising SD & HD channels like Sony PIX, AXN and Sony BBC Earth, and our Bengali entertainment channel Sony AATH. He has been with SPN for over 12 years. Before taking on this role, Tushar was responsible for growing the business of Sony AATH. The channel flourished under his leadership owing to the strategies he implemented to not only build viewership but also monetise the channel. Prior to joining SPN, Tushar worked in various capacities across sales, product development, marketing and communications in companies such as Times of India, Modi Telstra, Hutchison Telecom and Walt Disney. An alumnus of St Xavier’s College, Kolkata, Tushar also has a Post Graduate Diploma in Marketing from the Institute of Marketing and Management. During his free time Tushar loves to read, travel, play squash and spend time with his family. Having been with Sony Pictures Networks since 2014, Ajay Bhalwankar is heading SPN’s Marathi channel. Ajay has also served as chief creative director for SPN’s flagship GEC, Sony Entertainment Television (SET). Prior to joining SPN, Ajay worked in various capacities across broadcasters and channels like Zee TV, Music Asia amongst others where he launched Marathi & Hindi channels besides producing Marathi films and setting up a film production studio. 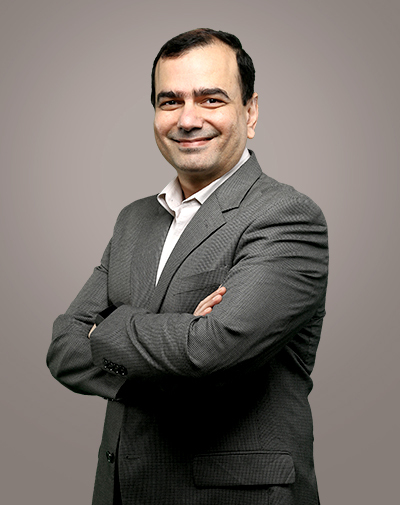 At Zee Network he was content head – Hindi GECs and had been instrumental in delivering quality content with exceptionally popular shows and remarkable characters across a bouquet of genres. He has also worked as a journalist with Mumbai’s leading Marathi newspaper ‘Aapla Mahanagar’ and fortnightly sports magazine ‘Ekach Shatkar’. Ajay has an M.A.in French Literature from the University of Mumbai and a management degree from MICA, Ahmedabad. An ardent movie buff, he loves watching films in different genres, besides reading books on history, poetry and philosophy. During the weekends he loves to spend quality time with his family and go on road trips with them.